When all good things go in, only greatness will come out. Making wine is an art form. Criveller gives you the best tools, so you can create a masterpiece. Brewing beer is as much Art as it is Science. Where the two meet, the magic happens. Criveller simply makes the best tools possible so you can make that happen. OVER 300 INSTALLATIONS NATION WIDE. AND YOUR OLIVE OIL WILL BE GREAT TOO. The process of milling olives into oil has changed throughout the decades. At Criveller, our advanced manufacturing techniques and reliable, high-quality equipment helps you focus on making the best olive oil – not worrying about your equipment. Distilling the perfect bottle of Spirits takes quality ingredients and reliable equipment. Criveller simply makes the best tools possible to help you bottle perfection. Criveller Group was founded in 1979 with an emphasis on providing innovative processing and packaging solutions to the wine regions of North America. By forging alliances with leading European equipment manufacturers, Criveller became recognized not only for high-quality equipment, but also for its technical expertise, design services and superior customer service. With two manufacturing locations in Ontario, Canada and California and several associate production facilities in Italy, Criveller provides equipment and services to a wide range of clients in the food and beverage industries. Projects not only encompass the winery and brewery sectors, but have also included pasta sauce production facilities, blending and metering systems for vodka production, tanks and packaging solutions to the bottled water industry and olive oil production. Criveller has built a reputation of working with companies in a partnership relationship to help organizations meet and exceed their expectations. Experience, dedication, and innovation along with our website, offer our partners products and solutions which are unmatched in the industry. When it comes to winery equipment, we are a one-stop shop. 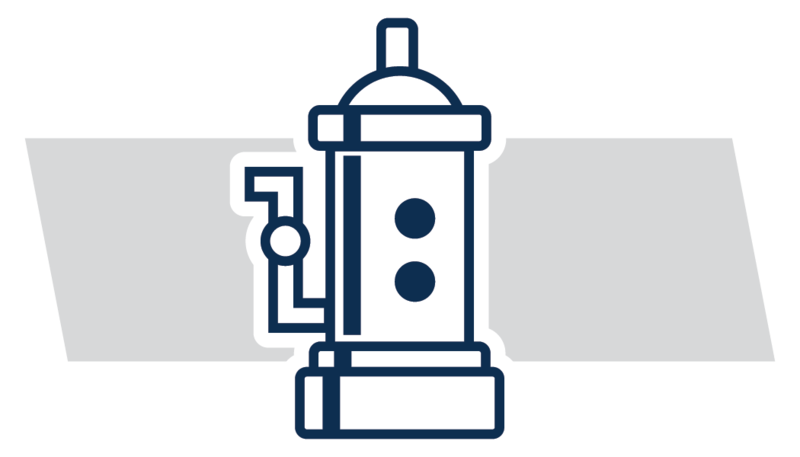 From destemmers to filtration, we can help set-up an entire operation or help you find individual pieces of equipment. Our dedication to quality products and service will guarantee you will get the best equipment at the best price to fit perfect with your winery. Complete crush pads to individual components, artisan wineries and large facilities, Criveller is the right partner for you. We provide clients with innovative and cost-effective solutions from simple plate filtration to the latest technologies available. Criveller provides a full line of labeling equipment. From manual to fully automatic, Criveller is able to supply a wide range of packaging solutions. 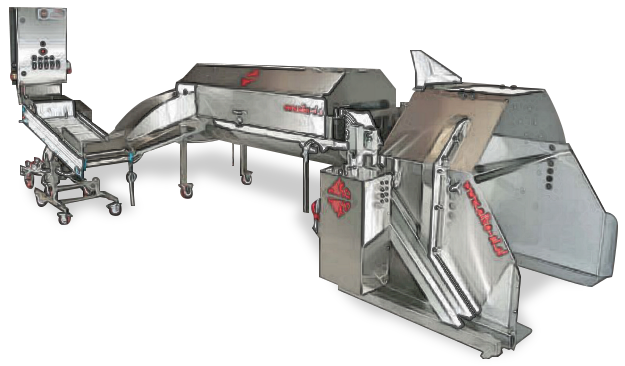 Criveller offers automatic red fermenters and tanks in every size and shape, with custom designs to fit your requirements. Whether you need a new piece of equipment or a full bottling line, Criveller can help you with rinsers, fillers, monoblocs, corkers, and capping equipment. Criveller has been manufacturing breweries since the 1970s. During this time, Criveller has built a large number of microbreweries and brewpubs throughout America, Europe and around the world. With more than 300 systems installed worldwide, we can easily say that we are one of the leading North American manufacturers of brewing systems. The 2, 3, and 4 vessel brewhouses are custom made to your requirements. 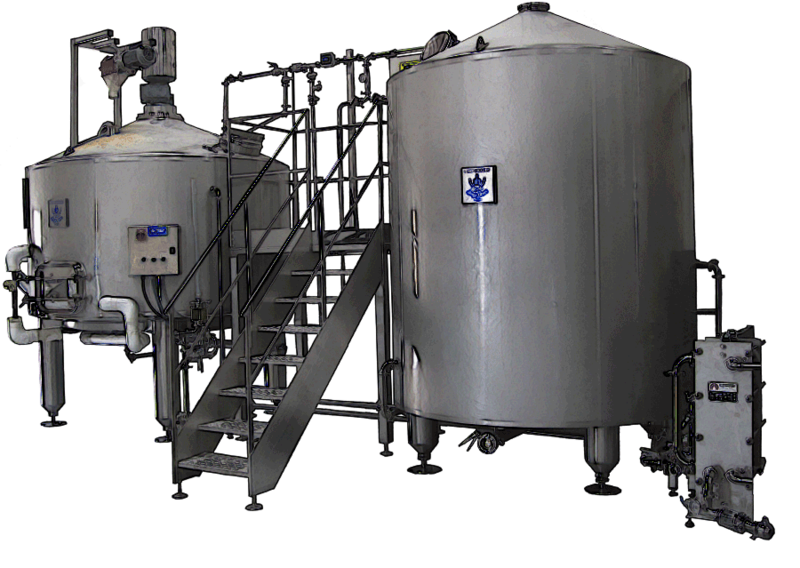 Criveller offers fermenters, BBT's and all other tanks needed by the brewing industry. 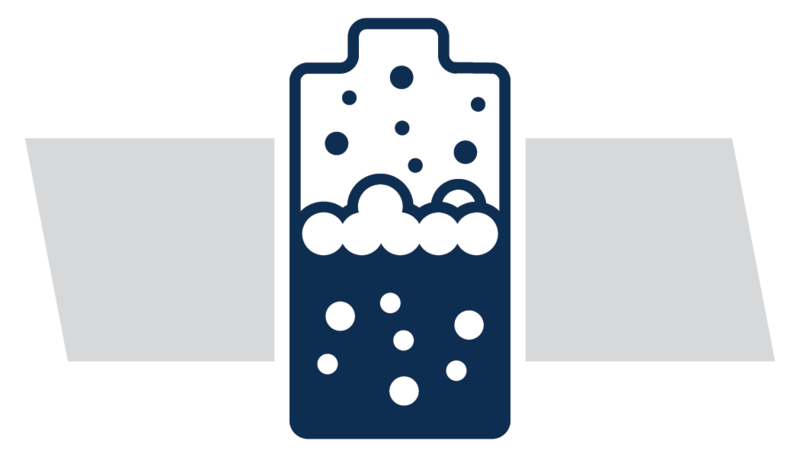 Whether you need a new piece of equipment or a full bottling system, Criveller can help you with rinsers, fillers, monoblocs, corkers, and capping equipment. Criveller has now expanded its services to the fruit processing industry. With the equipment we offer, fruit can be processed for juices, ciders, concentrates or purées. 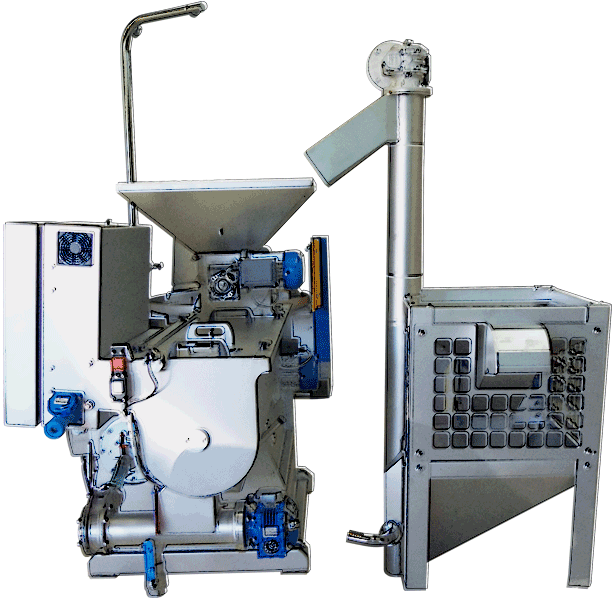 The line of equipment available at Criveller is used for processing of pome and berry fruit. 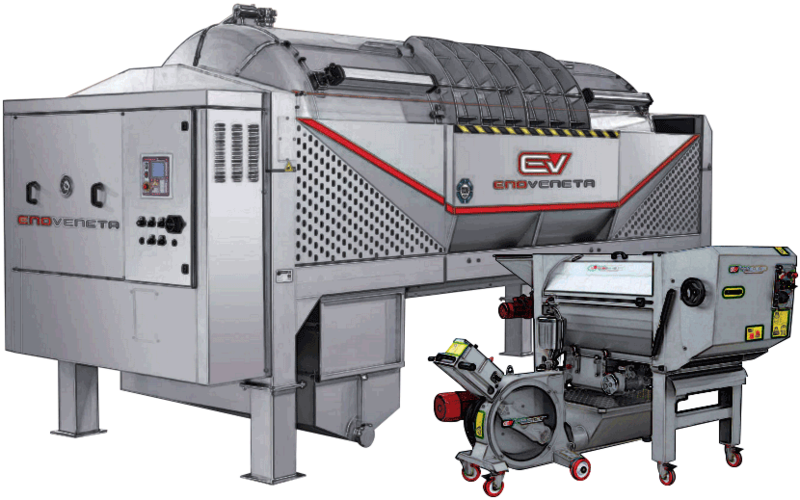 The line of equipment available at Criveller is used for processing of pome and berry fruit to achieve juices. 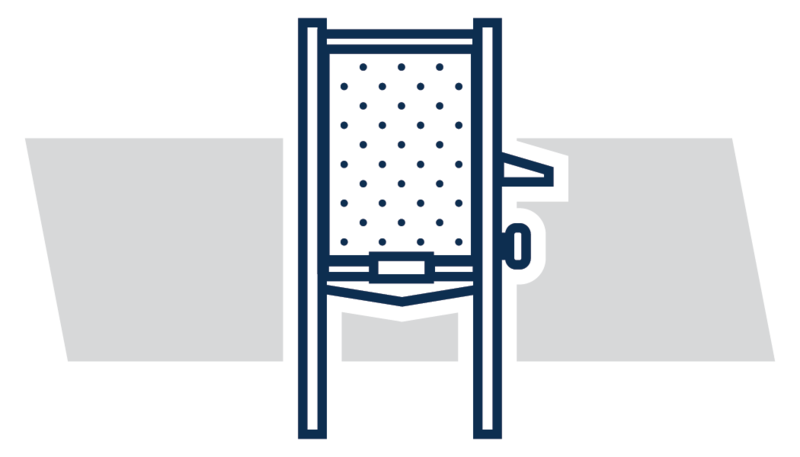 Criveller offers fermenters, BBTs and all other tanks needed by the cider industry. We offer a variety of products and services specifically designed for the olive oil industry. We recognize the need to not only accommodate the growing olive oil industry, but to carry products manufactured directly for the industry. We look forward to seeing this industry grow and expand within our company. From traditional mills to the most advanced systems available, Criveller will work with you to find the right equipment. 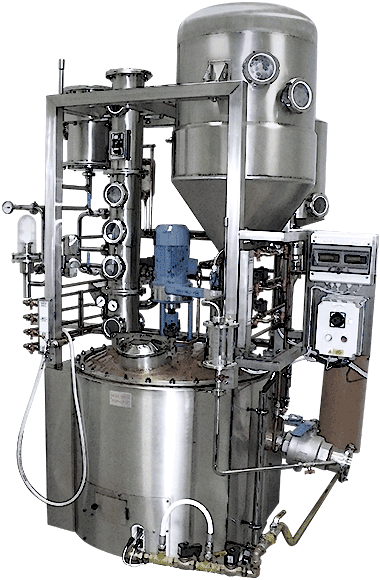 We provide clients with innovative and cost-effective solutions from small to large malaxing and decanting systems. Storage, settling, and bottling tanks specifically designed for the olive oil industry. When only good things go in, greatness comes out. Making spirits is an art form, and we give you the best tools to help you create your magic. We offer 150, 300, 600, and 1,000 L capacity distillation units with integrated CIP systems, multiple columns and custom designs available. Handcrafted European Column and Pot stills for the artisan distiller. Quality labeling is an important phase of the packaging process. From manual to fully automated, and pressure sensitive to cold glue, single label wraparound and multi-labels, our units are prepared to deal with all labeling combinations. 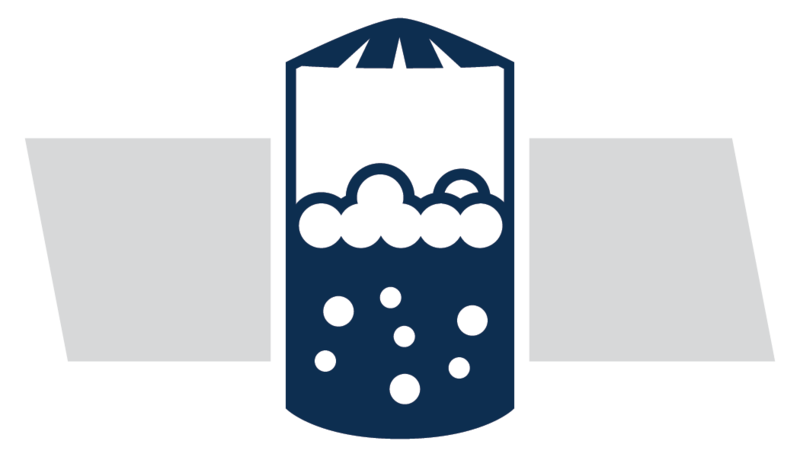 Storage and bottling tanks specifically designed for the spirits industry. 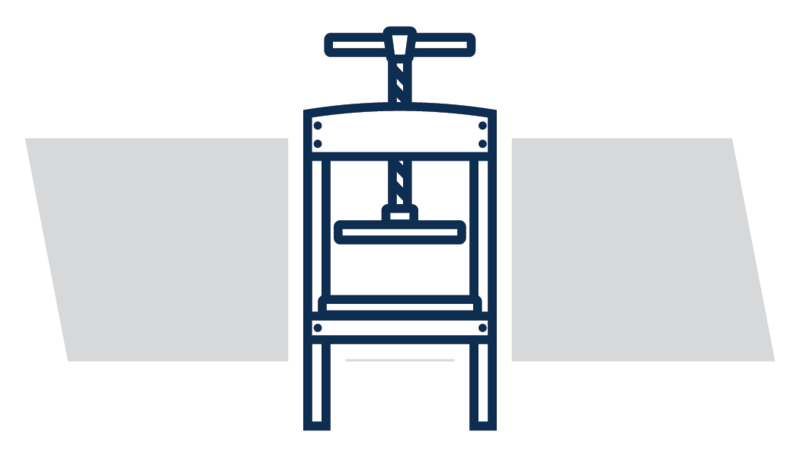 Whether you need a new piece of equipment or a full bottling line, Criveller can help you with rinsers, fillers, corking and capping equipment.